Getting a little extra training could make you a safer driver and reduce your premiums too. But how do you go about it? The main organisations responsible for advanced driver training in the UK are IAM RoadSmart, previously known as the Institute of Advanced Motorists, and RoSPA, the Royal Society for the Prevention of Accidents. According to these bodies, advanced driving is, “the ability to control the position and speed of the vehicle safely, systematically and smoothly, using road and traffic conditions to progress unobtrusively with skill and responsibility”. This involves a “courteous attitude” as well as a high level of competence based on “concentration, effective all-round observation, anticipation and planning”. 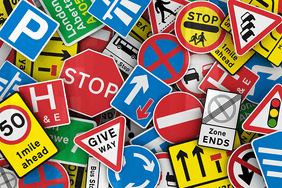 What advanced driving courses are available? Both IAM RoadSmart and RoSPA offer paid-for courses for drivers who are looking to improve their motoring skills. Some of the courses – in particular those run by RoSPA – are aimed at businesses whose employees drive as part of their jobs. The most popular course run by IAM RoadSmart is the Advanced Driver Course, which costs £149 at the time of writing. They also offer motorcycle advanced courses for those that ride both a bike or car. This course involves you working with local volunteers, all of whom are Institute of the Motor Industry (IMI) qualified, on a series of observed drives – each of which focuses on specific skills. 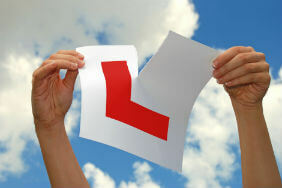 Once these have been successfully completed, you’ll be ready to take the advanced driving test. IAM RoadSmart also runs courses that help business drivers use their cars more fuel-efficiently, for example, or improve their night-motoring skills. 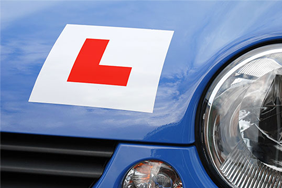 Another option is to take a Pass Plus course run by an advanced driving instructor – you can contact the government’s Driver and Vehicle Standards Agency (DVSA) to check that an instructor is registered with Pass Plus. The cost of a Pass Plus course depends on the charges set by individual instructors. However, certain local authorities around the country offer discounts on course costs. Pass Plus training lasts for roughly six hours and involves practising in urban and rural conditions, as well as in different types of weather, at night, and on roads such as dual carriageways and motorways. There is no final test. Instead, assessments are made throughout the course until the required standards are met. At this point, you can apply for a Pass Plus certificate from the DVSA. What are the benefits of advanced driving courses? The most obvious advantage of completing some form of advanced driver training is that you and your passengers will be less at risk of accidents on the road. Of course, it’s impossible to account for other road users’ behaviour. But the skills you learn on an advanced motoring course help you drive in a way that’s appropriate to the current road conditions, as well as improve your ability to anticipate potential problems. But as well as these safety benefits, there are potential financial gains as well. 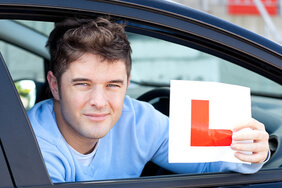 Taking an advanced driving course can affect the cost of your motor insurance premiums in two ways. Firstly, if you can reduce the risk of being involved in an accident, you’ll cut the number of claims you have to make. Even if you’re involved in an accident where someone else was at fault, you could see your own premiums increase when you come to renew your policy. Although it may not seem fair, many insurers take the view that because you have been involved in an accident, your likelihood of making a claim in future has increased. 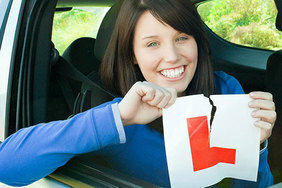 But taking an advanced driving course can also make you eligible for policy discounts from certain insurers. For younger drivers in particular, given that they’re seen as the riskiest age group, taking a Pass Plus course, could lead to lower premiums with some providers. Unfortunately, however, there are no guarantees. Insurers’ approach to discounts for drivers with extra qualifications can be inconsistent and change from year to year. In addition, it’s possible that the size of any discount is less than the cost of the course. It’s worth remembering that the training does offer other important non-financial benefits as set out above.